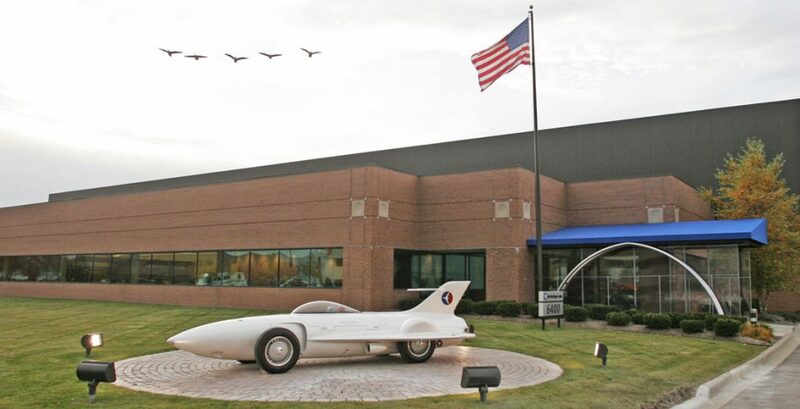 For the fourth year in a row, Pasteiner’s Collectables & Hobbies will once again be hosting a tour of the General Motors Heritage Center. The Center is located at 6400 Center Dr, Sterling Heights. The Center displays more than 200 of GM’s Concept Cars and Special Interest Styling/Performance One-Offs. It is not open to the Public so this is a great opportunity to see one of the greatest car collections in the World. Tickets are $20 per person (cash or check please) and are available at the store or at the door. The tour is open to everyone so feel free to invite your friends, and neighbors. This is a perfect way to cure your car withdrawals in the middle of a Michigan winter. For those that would like to meet for breakfast beforehand, suggested time 9am, at The Pantry, 34220 Van Dyke Ave, Sterling Heights. To help gauge interest for the event and breakfast, please click on the link below to signup. You may use the new web feature, Who’s Attending, to see who else is coming. Please click here to see who has signed up for this great event. Members will be responsible for their own admission and breakfast costs.